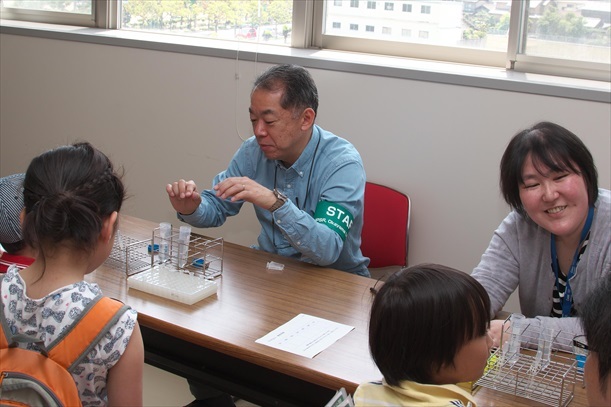 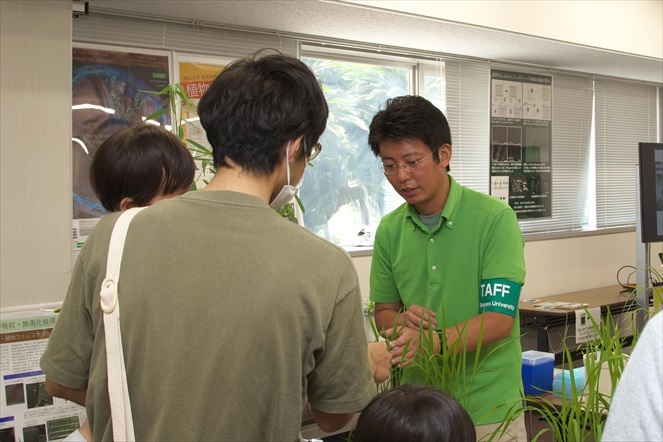 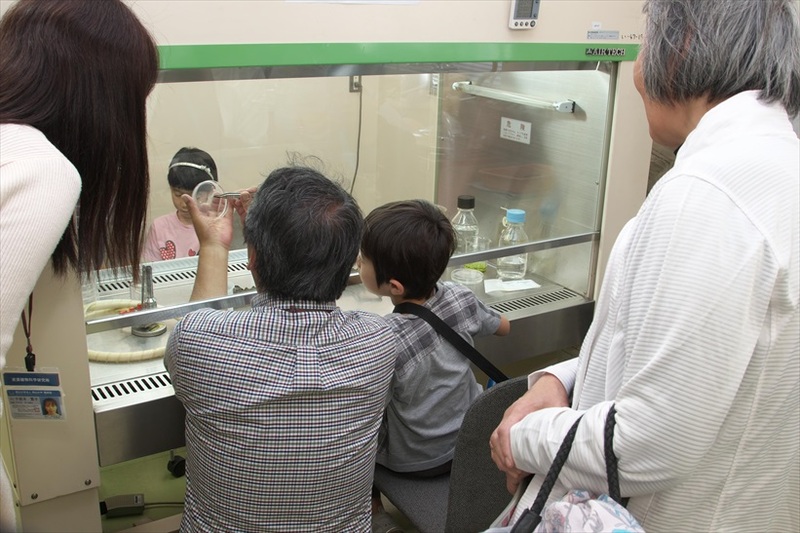 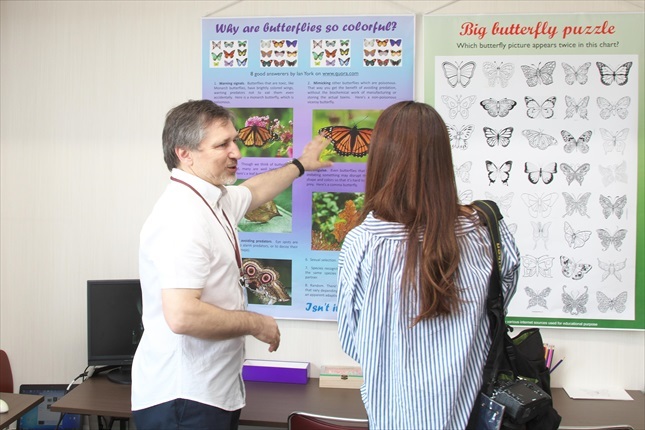 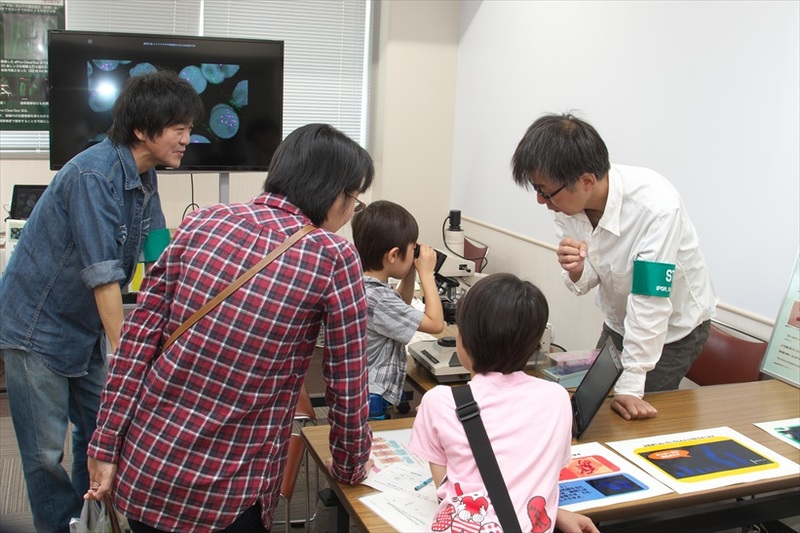 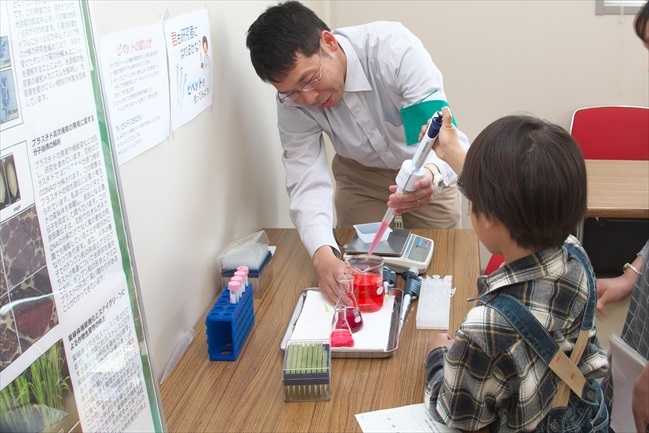 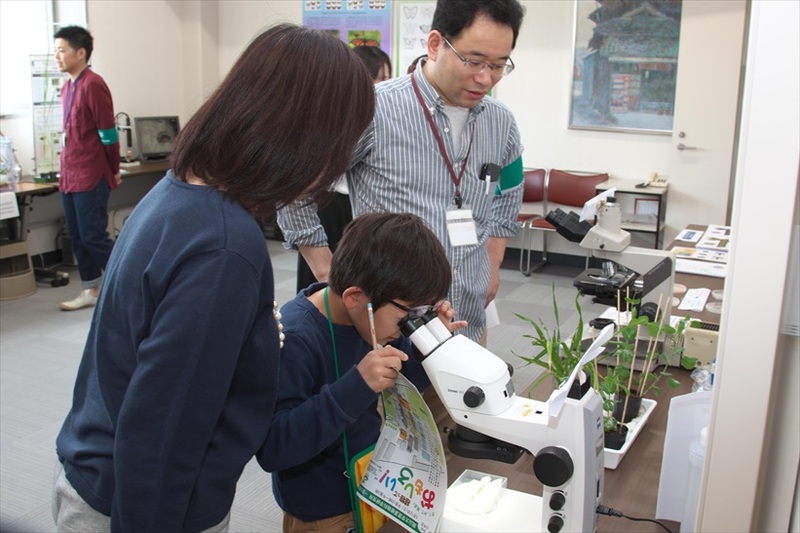 On Saturday, May 12, 2018 the Institute of Plant Science and Resources opened to public. 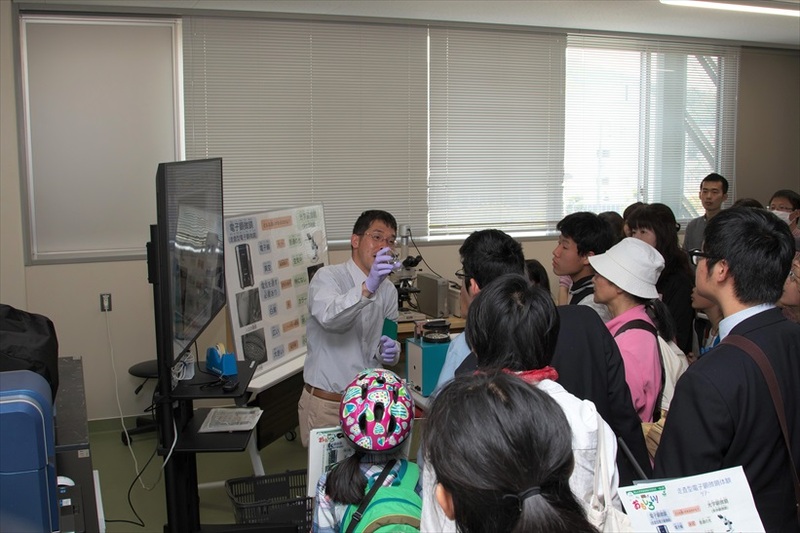 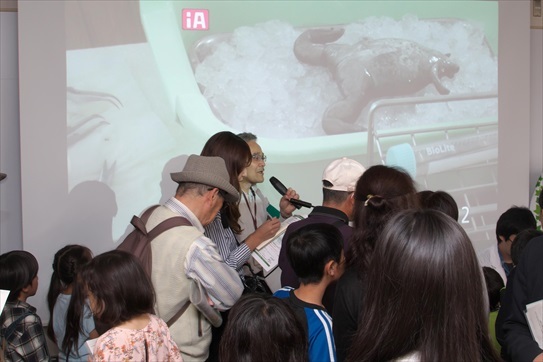 Thanks to excellent weather and large public interest, as many as 448 visitors attended IPSR campus this year! 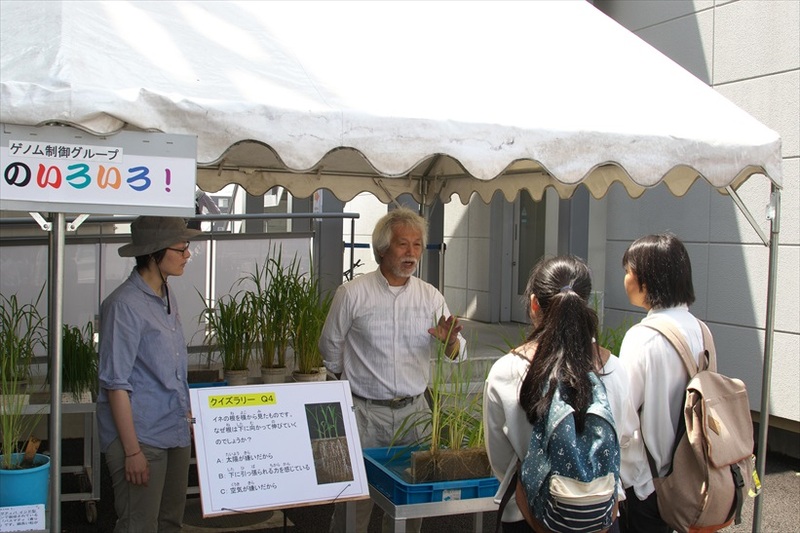 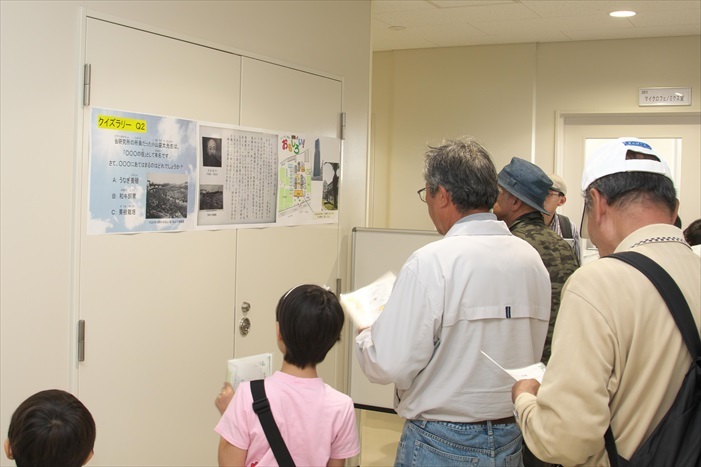 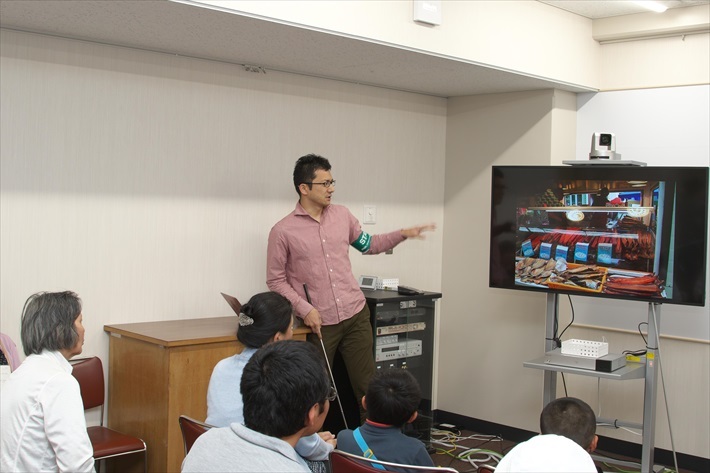 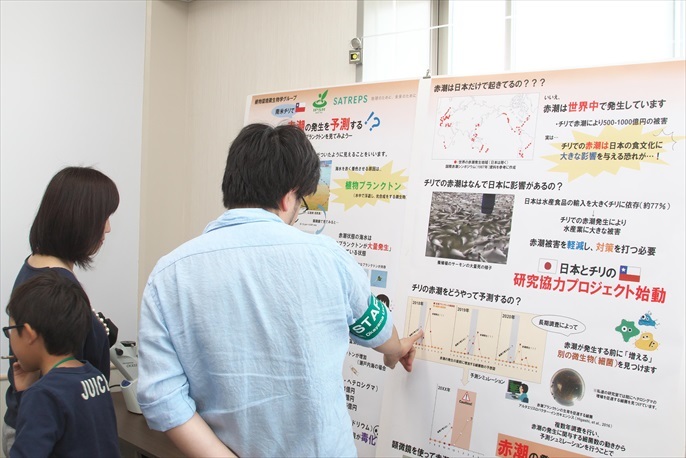 As usual, various experiments and research with plants were introduced by each group, including exhibitions of barley, field and library tours. 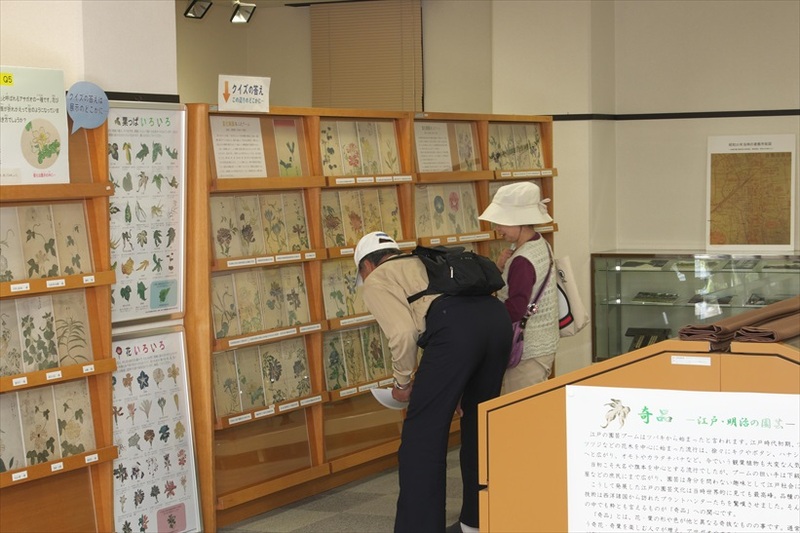 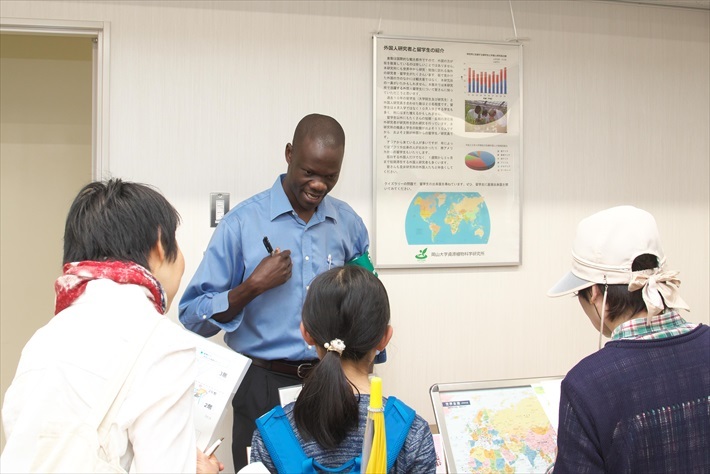 Traditionally, Quiz Rally was very popular among visitors, especially those with all correct answers, and thus rewarded with a small gift such as selection of plant seedlings (or nursery plants). 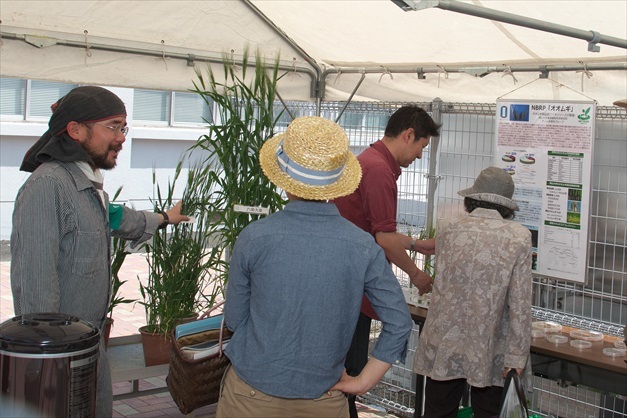 The open campus is extremely valuable opportunity for us to inform local people about our research, receive questions and hear direct opinions from public, all of which will be very helpful in our future research work.